District 9 is an uncommonly smart sci-fi hit, and it’s got a heck of a lot going on, especially in the final act. Did you come away wondering what really happened, or musing on what could happen next? 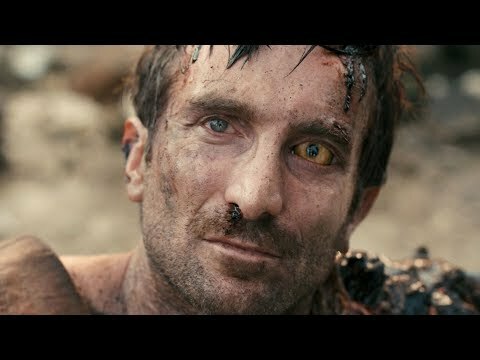 Not to worry, this is the ending of District 9 explained.